Journalist Tatiana Petrovna is on the move. Arkady Renko, iconic Moscow investigator and Tatiana’s part-time lover, hasn’t seen her since she left on assignment over a month ago. When she doesn’t arrive on her scheduled train, he’s positive something is wrong. 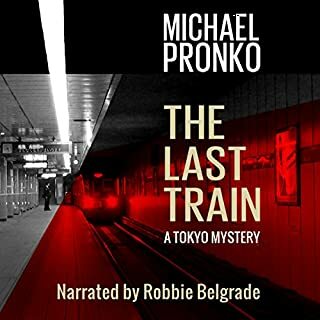 No one else thinks Renko should be worried - Tatiana is known to disappear during deep assignments - but he knows her enemies all too well and the criminal lengths to which they’ll go to keep her quiet. In the summer of 1968, the year of the Prague Spring with a Cold War winter, Oxford students James Borthwick and Eleanor Pike set out to hitchhike across Europe, complicating a budding friendship that could be something more. Having reached Southern Germany, they decide on a whim to visit Czechoslovakia, where Alexander Dubcek's "socialism with a human face" is smiling on the world. Brought up memories of my misspent youth! 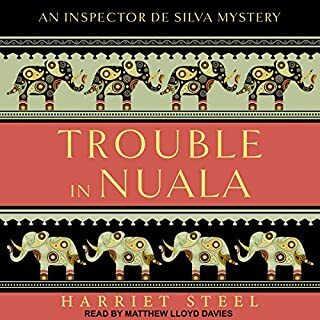 It’s a cold winter evening, and rain is sweeping in from the Atlantic when a young woman, having braved the weather to visit her sick mother in a remote part of Ireland, comes across an obstacle in the road. She clears the highway of stones from a damaged bridge only to see the body of a woman in a ditch. With no phone reception, she travels to the nearest police station to report what she has found. The local Garda waste no time in attending the scene of the crime. has the cadence and wording of a childrens book. 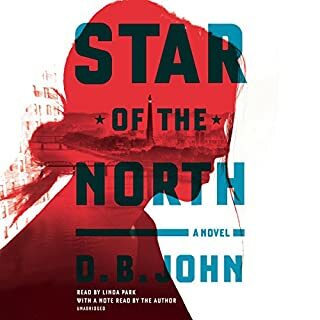 From the author of the critically acclaimed Inspector O series comes another riveting novel set in the mysterious world of North Korea. Autumn brings unwelcome news to Inspector O: he has been wrenched from retirement and ordered back to Pyongyang for a final assignment. The two Koreas, he learns, are now cooperating—very quietly—to maintain stability in the North. Stability requires that Inspector O lead an investigation into a crime of passion committed by the young man who has been selected as the best possible leader of a transition government. O is instructed to make sure that the case goes away. Remnants of the old regime, foreign powers, and rival gangs all want a piece of the action, and all make it clear that if O values his life, he will not get in their way. O isn’t sure where his loyalties lie, and he doesn’t have much time to figure out whether ’tis better to be noble or be dead. Crack another case with Inspector O. 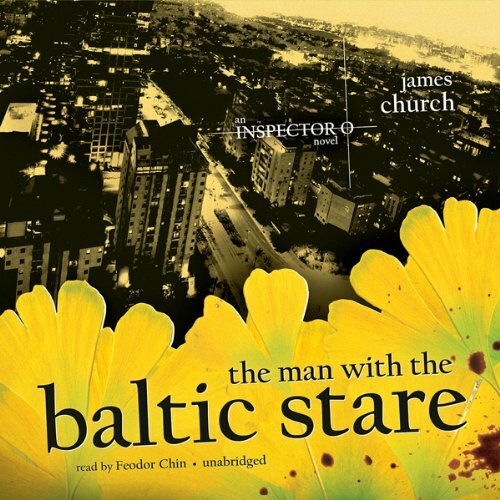 ©2010 James Church (P)2011 Blackstone Audio, Inc.
Church FINALLY fixed his pacing problem with 'the Man with the Baltic Stare'. This novel was a lot better than 'Bamboo and Blood'. 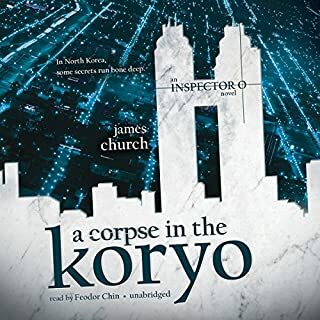 It may even be better than his first one (although 'Corpse in the Koryo' gets originality points). Anyway, it redeemed the Inspector O series for me. Church is as strong a writer as Olen Steinhauer, just working a different geography. All the blurbing, however, about how he is the next le Carré is about 20+ amazing books premature. I don't think ANYONE will be the next le Carré . I'm not even sure if le Carré would be capable now of being the next le Carré . But, head back to Church (no more le Carré backsliding today). 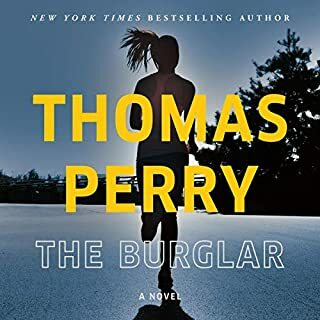 I think this novel was more confident, less messy, and reminded me of why I started reading Church in the first place. I guess I'm going to have to read Johnson's 'Orphan Master's Son' now just to get North Korea out of my blood.